I spent some time this week in our Austin, Texas market where one of our REALTOR® team leaders is also a “coxswain” and a rowing coach. He was telling me a story about a new rower, who was placed on a boat with 8 others… he noticed she appeared to be working very hard and sweating profusely, yet her technique was so off it wasn’t helping the team. Can you relate to a time where you’ve been working hard and not getting the result you intended? A rowing team – and your business – needs more than just quality, skilled resources. You also need all your resources in the right seats, doing the right things. 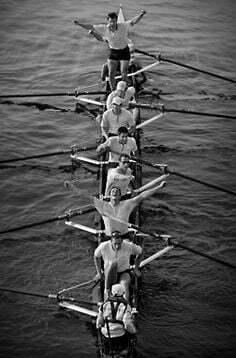 Here’s the thing I learned about rowing: in an eight-person boat, each rower has one oar—four on port and four on starboard. If one side pulls harder that the other side, the boat turns. If one side’s oars are raised higher than the other side, the boat tips. In order to find the set and create swing, everyone must work together to balance the boat and have exact timing. Your hands must be at exactly the right height as you slide up to the catch. Every oar has to drop into the water at the exact same time. Everyone needs to pull at equal pressure. All the blades need to come out of the water and release in unison. Any deviation disrupts the boat. So, what can we learn? The “coxswain” job is to keep the boat on course and steer the straightest line possible. Steering too much means zig-zagging over the course and rowing far more than 2,000 meters, which adds to time. The trick is to keep the end in sight and steer to a center point far down course, not trying to keep coming back to the center every stroke. To do this, the coxswain calls out increased pressure for a few strokes on one side of the boat or the other to correct the course rather than use the rudder, which slows down the boat. Learning: High-performance teams always keep the end in sight and know the ultimate objectives of their work. Without a clear picture of the goal, teams thrash with process and fail to achieve proper alignment in their activities. Going in the wrong direction as fast as you can doesn’t get you any closer to the finish. It turns out that pulling as hard as you can, without pulling together, actually slows the boat down. Imbalanced power will veer the boat one direction and throw off the timing of the catch and the release. Uncontrolled straining at the oar can tip your weight left or right and toss the boat side to side. A successful team pulls in perfect balance and with perfect timing. Learning: Successful teams know that performance is a function of collaboration and coordination, not a sum of individual effort. Knowing how your contribution is affecting the final outcome and staying highly aware of what others are doing while staying in sync is critical to delivering results. Reacting quickly, deliberately and in a coordinated fashion allows teams to adapt to changes, handle new information, and stay on target. Make it a powerful week and looking forward to hearing your success stories. Lauren shares how she has overcome challenges, built her persistence, created a game she can win while always staying hungry. Keeping herself in check and holding herself accountable are 2 traits she works on daily. 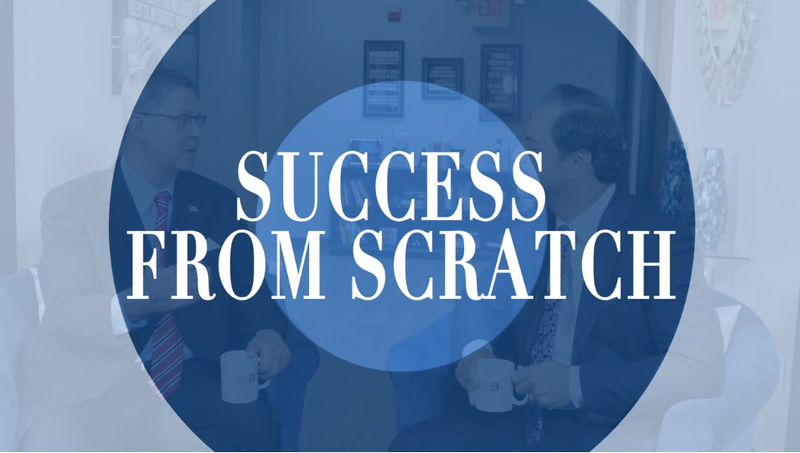 James Sharp of The Sharp Real Estate Group is my guest this week on Success From Scratch. Sharp is passionate about making it a great experience for families buying, selling and investing in real estate. He talks about what inspired him to follow his dreams and become a realtor, then later making it a business in helping create the American dream for hundreds of families, closing over 750 houses. Watch today’s episode and get inspired. Kelly and Tony Snodgrass are my special guest today on Success From Scratch. This team of 9 has helped over 100 families to buy, sell or invest in real estate this year. Kelly and Tony share their leadership philosophy and how they have minimized “technology” and maximized “relationships” to grow an amazing business. By developing standards and grooved processes, these leaders have created a team that outproduces them, with nearly 70% of all production completed by team members. Kelly shares how she has overcome self-doubt to create a powerful and confident mindset. Learn more by watching the full episode. 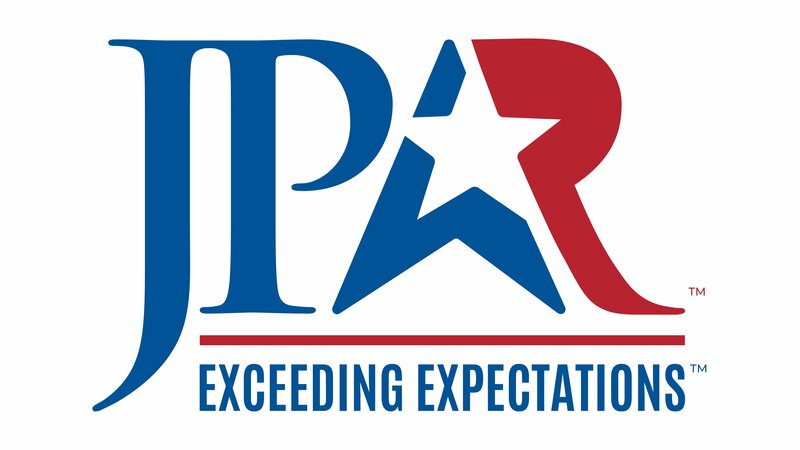 Today my special guest is Rachel Hoffman from our JPAR Austin market. Rachel operates from a GROWTH mindset and is actually excited about a slight shift in the market which has created more opportunities and options for her buyers. Rachel moved out of retail and into a real estate career she LOVES. She talks about how “freedom isn’t free” and the disciplines and systems she has in place to consistently helps 26 families buy, sell or invest in real estate each year. – Rachel Hoffman, JP&Associates REALTORS, Austin, Texas. Last week we conducted an amazing business plan session via zoom, and well… we forgot to record it! Human error. Well, our error is your benefit because here is a cliff note version of that session. 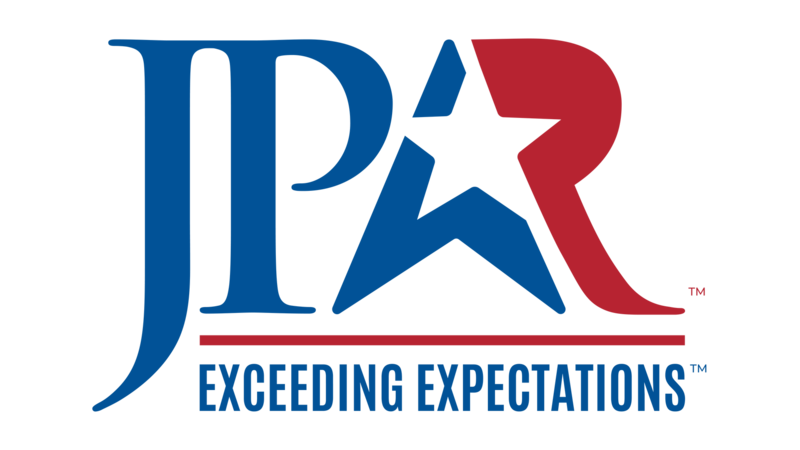 Nationally about 3% of agents create 20 or more transactions a year, yet at JPAR nearly, 8% of our agents create 20 or more transactions. Why is that? Better planning that leads to better execution. So, what are the secrets of those highly productive agents? They don’t wait. They start business planning in October. Face it, residential real estate typically runs in 90-day cycles. If you wait until December to look at your 2019 business plan, the first quarter of 2019 will already be set, done and all but over. They are very CLEAR on their WHY, their VISION, and their unique selling proposition… the one thing that differentiates them from all others. They rely on more than one source of leads. With a mindset of “always be testing” they have tried and failed, yet over time have created at least 4 different sources of leads. They understand the source and cost of all leads… which ones convert, and which ones don’t. They understand that trying harder simply doesn’t work. So, they don’t expect to do the same thing and get a different result. You might want to read YOU SQUARED by Dallas based business coach Price Pritchett. They break everything down to the simplest terms. A daily number and a daily activity. Bonus secret? Those highly productive agents that are crushing their goals have surrounded themselves with a mastermind group that meets consistently to discuss the business plan, execution, challenge assumptions and holds each other accountable. 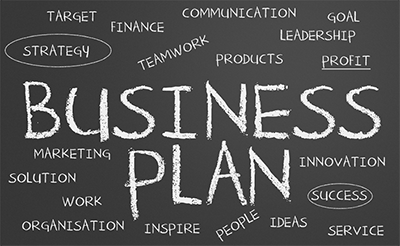 So, there you have it, 6 steps to a better business plan and one killer bonus secret. What will you do to up your business planning game this week?